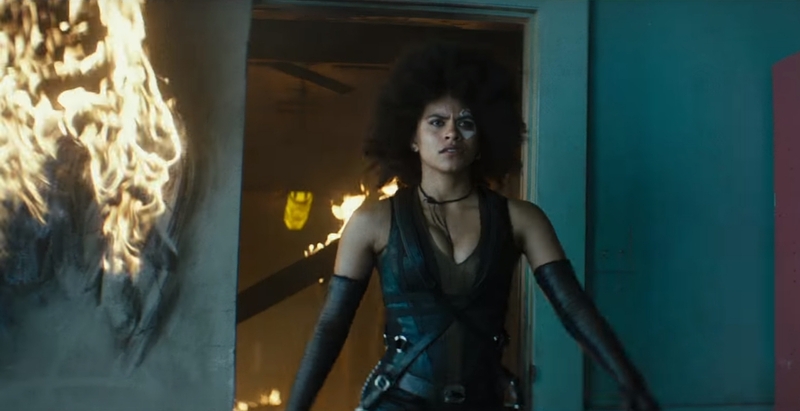 There was a Hell of a lot going on in yesterday's Deadpool 2 trailer, but the biggest is what appears to be the full reveal of X-Force. The X-Men's military squad are due to have their own movie at some point, and now we have a pretty good idea what the membership will look like. I can't believe these are the characters they came up with, but I'm going to withhold too much judgement. 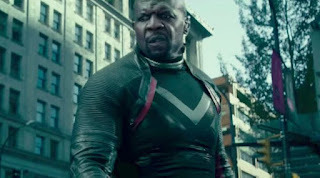 First off, Terry Crews isn't playing G.W. Bridge as I and many others had thought. He's actually playing Jesse Aaronson aka Bedlam, a very minor member of X-Force who hasn't been seen much in years. Jesse arrived with his brother Chris from the Age of Apocalypse timeline and is gifted with the power to project bio-electromagnetic fields. 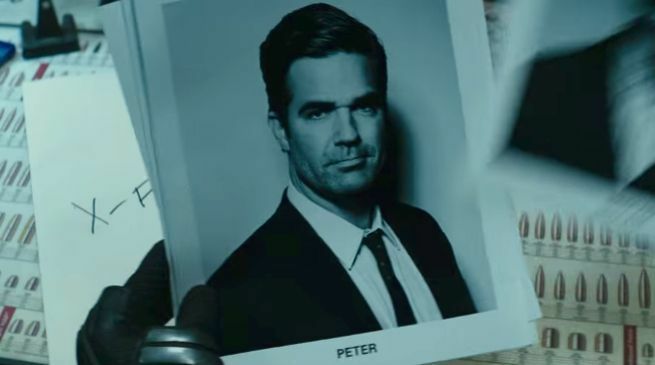 Seen in a stack of photographs is Rob Delaney as a pretty basic looking dude named Peter, and that would appear to be a version of Pete Wisdom, one of my favorite characters from Warren Ellis run on Excalibur. Wisdom is a member of MI:13, a secret superhuman wing of British intelligence, and has the power to project hot knives from his fingertips. Wisdom would later join Excalibur and basically co-lead them along with Kitty Pryde, who he had a long romantic relationship with for a while, making Colossus pretty angry. I think he punched poor Pete. Shiori Kutsuna's role does look to be that of Surge, who was never actually part of the X-Force team to the best of my memory, but was a key member of the New Mutants and New X-Men. Her electric powers are on full, dazzling display and they look pretty cool, making her the most visually exciting new character of the bunch. 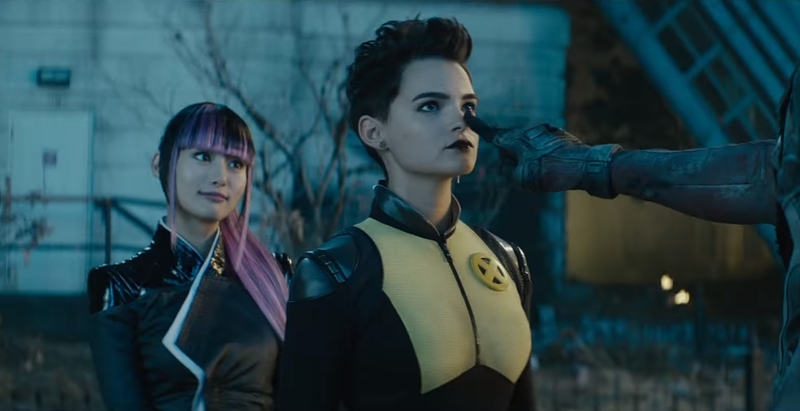 She's also apparently Negasonic Teenage Warhead's girlfriend! A look in the background of an X-Force team shot reveals that the other-dimensional warrior Shatterstar is also on the squad. You can see the headgear he used to get made fun of for wearing all of the time (Rob Liefeld loved drawing his characters with ridiculous headgear). Shatterstar has a very complicated backstory but basically he's an artificial mutant from the planet Mojoworld (a place where TV rules everything) and a skilled hand-to-hand combatant. He has a very special place in my heart for a few reasons: his romantic relationship with Dazzler, his eventual romantic relationship with Rictor (Shatterstar's people don't care about labels), and his genetic connection to my favorite X-Man of all-time, Longshot. And we may have confirmation of the mystery character played by It star Bill Skarsgard. No, he's not a mutant version of Pennywise the clown. 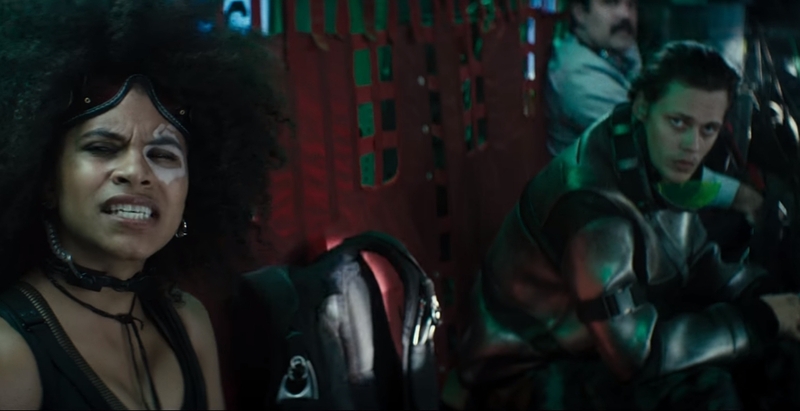 He appears to be playing Zeitgeist, the former leader of an alternate X-Force squad that eventually became the X-Statix. Zeitgeist has the power of acid vomit, and in the comics he was only around for a short time, after betraying his team and dying in the same massacre that killed nearly everyone else. 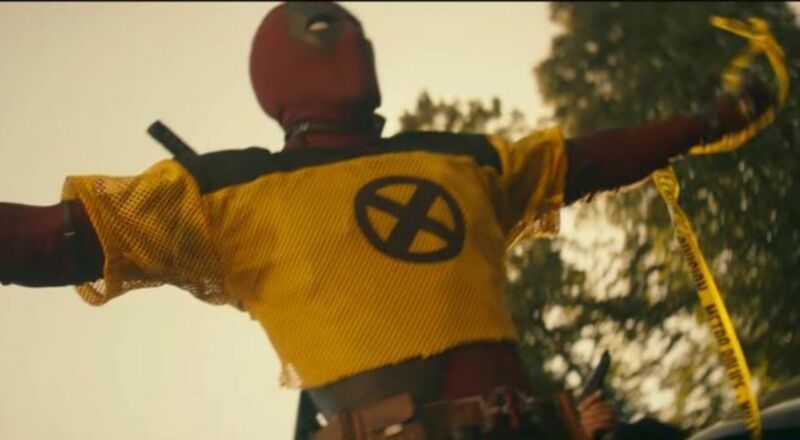 A very weird choice for Deadpool 2 and I have a feeling he won't be sticking around long. Of course we already know about Zazie Beetz as the luck-manipulating Domino, and Brianna Hildebrand as Negasonic Teenage Warhead. Stefan Kapicic is back as the steel-skinned Colossus but I can't tell if he's part of X-Force or not. He does join the team for a while during an awful run of the comic, so maybe he will here, too. They'll be teaming up with Deadpool to fight Josh Brolin's Cable, who is normally the team's leader. Either they kill him or they become friends. I'm betting on the latter. Deadpool 2 opens May 18th.